Some answers, my friend, do in fact, blow in the wind. A cool breeze is great on a hot summer day. A cold winter wind can chill you until you can’t stop shivering. Where does all that wind come from? It starts with the Sun. Energy from the Sun warms the Earth and the atmosphere, the air, above it. As the world turns into darkness each night, the atmosphere cools off. The molecules in a mass of warm air are more spread out than the molecules of air in a cold air mass. So cold air is heavier than warm air. Cool air masses squeeze warm air up. That’s why you may hear people say, “Warm air rises.” The Sun warms the Earth with huge amounts of heat each day. And, the Earth is spinning. So, as air masses move up and down, they get nudged sideways along the Earth’s surface at the same time. Try drawing a straight line on a spinning ball. It’ll curve. The same thing happens to make wind. Air travels all over the Earth moving across deserts, up and down mountains, through valleys, and over the oceans. These features churn the atmosphere and make wind as well, picking up and releasing water. That’s why it rains, snows, sleets, and hails. To survive, we humans have to handle tornadoes, hurricanes, and typhoons every year. There is a huge amount of energy in the wind. That’s why humans harness the wind’s energy with sails, wind turbines (windmills), and kites. 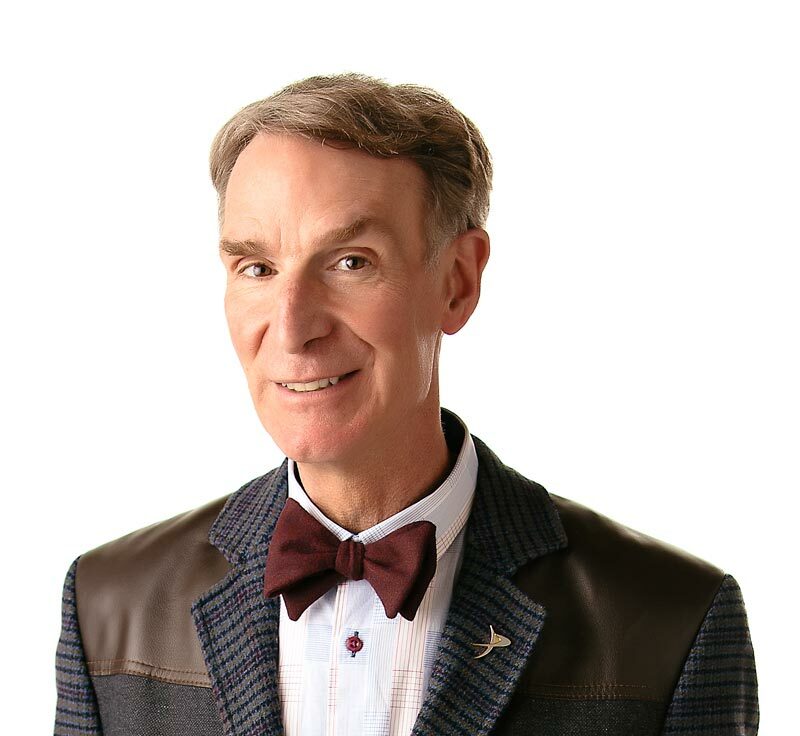 What Bill Nye will show about the wind will blow you away. Wind comes from heating and cooling of the Earth by the sun and the Earth's rotation. The highest wind ever recorded was on Mount Washington in New Hampshire? The wind was whipping by at 371.7 kilometers (231 miles) per hour. There were 1,102 tornadoes in 1973 — the most ever recorded in one year? Denmark gets 13% of its electricity from the wind with more being added every year? “Wind: Causes and Effects” by Philip Steele. Published by Franklin Watts, 1991. “Wind” by Jason Cooper. Published by the Rourke Corporation, 1992.